Start Learning The Kimura Trap System Online For Only $7! 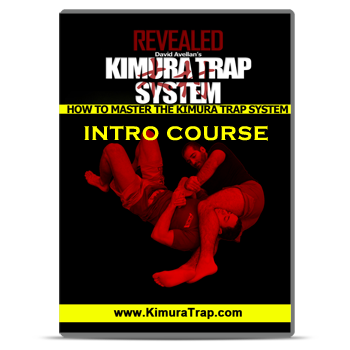 Get Instant Online Access to 10 out of 145 Videos (60+ Minutes) of the Kimura Trap System Intro Course! With the Intro to the Kimura Trap System, you will get instant online access to 10 techniques out of the 145 videos in KTS that will change the way you use Kimuras. And the Brutal Kimura Throw! The Intro to KTS Course is a great way of giving the Kimura Trap System a test drive. You will get INSTANT online access (mobile friendly) to the videos as soon as you order. You will also get a complimentary guest pass to FFAcoach, our online video portal with over 1,400 videos and growing. You will NOT be enrolled into any trial programs or anything like that, so you don't have to worry about any funny business. Wait! You sure you don't want to learn 10 techniques spanning over 60 minutes from the Kimura Trap System for ONLY $7? Just enter your name and email to get this special offer!